Lease to own video conferencing now open for small businesses. As a small to medium size business owner, you may find taking your company into the video conferencing world a scary proposition. 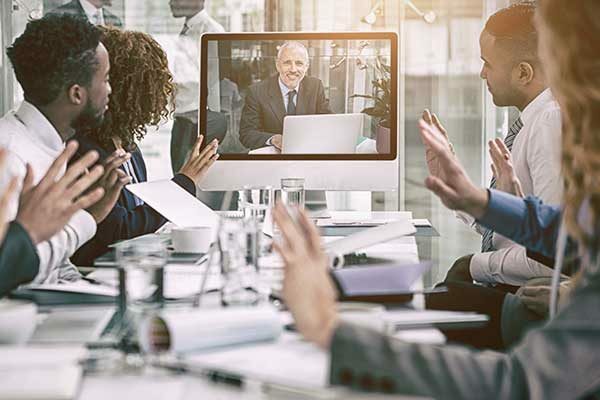 Video conferencing is a great way for your business to save time and money travelling, while maintaining the face-2-face customer service your clients deserve. However, coming up with a lump sum capital to fit out an entire video conference room may be too big a strain on your budget. To assist business of all sizes with high quality, low cost video conferencing systems, Chorus Call Australia and Video Conferencing Australia recently launched our “lease to own” video conferencing packages. For a small monthly payment over 24 or even 36 months, your company can receive a fully installed, fully supported and effective video conferencing solution. With small-medium size business in mind, we have created packages with an AVER or LifeSize unit, a commercial grade screen with either wall mounting or cart to suit your office circumstances. 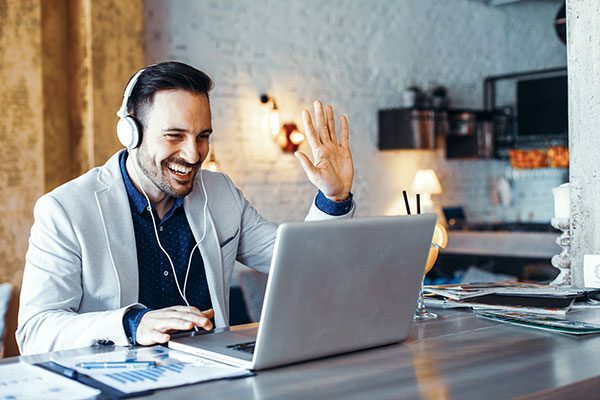 To get connected immediately and to any device, each order will receive a free 3 month subscription to Australia’s only hosted ClearSea mobile video conferencing solution. This unique product allows your executives to use their tablets, phones or home PC’s to video directly into your video boardroom. At the end of the lease period you own the video conferencing equipment; or you can choose to trade up for the newest technology receiving a 10% discount on you next arrangement. What’s not to like? There are significant business advantages to having your video conferencing solution financially structured this way. Firstly, having a monthly operational cost means it can be expensed in the period instead of having capital expenditure that you need to depreciate at the ATO’s whim. Secondly, with packages starting for as little as $350 per month cash flow is not harmed. 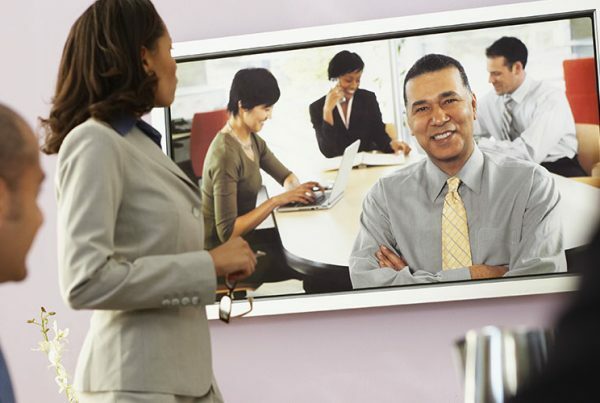 Imagine a fully installed, supported video conference solution for less than $350 per month! Beyond the financial structuring is the power of the video conference solution. Video, either mobile or room based is a growing force in how we do business. Video delivers increased engagement in meetings be it internal or external. This can lead to better business results. To take your business to the next level of communication with video, please see our VCA website on www.videoconferencingaustralia.com.au or call us on 1300 369 829. Chorus Call Australia and Video Conferencing Australia are conferencing specialists. Established in 2003 we provide a complete suite of conferencing services to enable your company to collaborate more effectively.